We've got an important EXCERPT on today's Burn Baby Burn Baby Blog Tour Stop. This is the scene where Francis Fripp meets Rachel Higgins, all the while trying to avoid setting off his rival, Brandon Hayley from bullying him again. 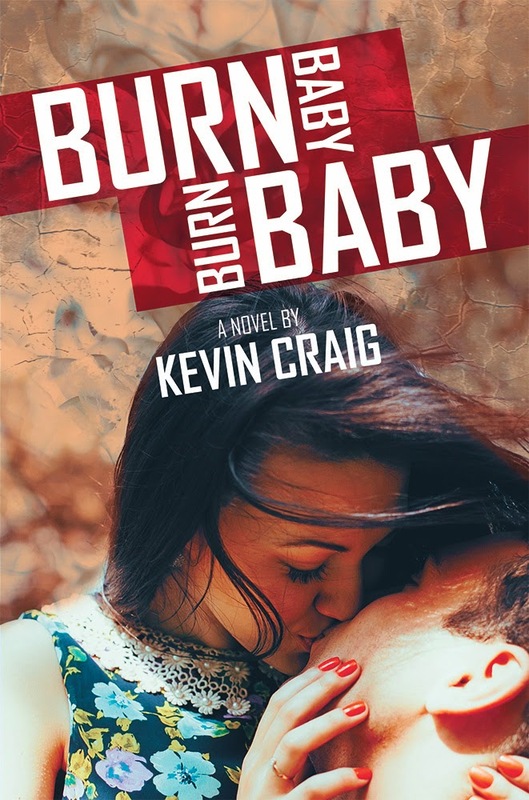 I'll also be posting my review of Burn Baby Burn Baby on my blog. I hope you'll check out what I had to say about it, and I hope you'll enter to win via the links below, and snag yourself a copy of Kevin's latest book, too. Thanks for stopping by. Have a look around while you're here. Kevin Craig is the author of three previous novels; Summer on Fire, Sebastian’s Poet, and The Reasons. He is a 4-time winner of the Muskoka Novel Marathon’s Best Novel Award. Kevin is also a playwright and has had eight 10-minute plays produced. His most recent plays were included in Driftwood Theatre’s Trafalgar24 Play Creation Festival and the InspiraTO Festival at the Alumnae Theatre in Toronto. Kevin’s poetry, short stories, memoir and articles have been published internationally Kevin was a founding member of the Ontario Writers’ Conference and a long-time member of the Writers’ Community of Durham Region (WCDR). 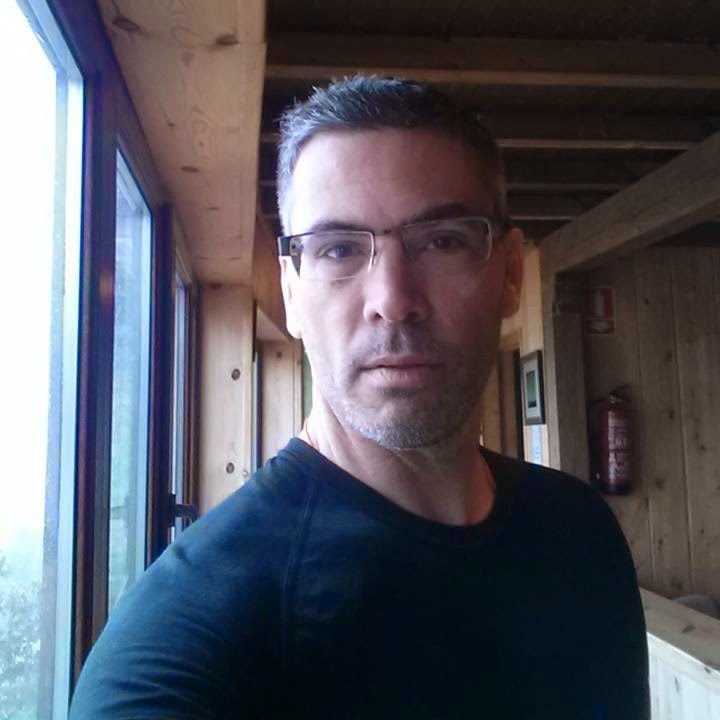 He is represented by literary agent Stacey Donaghy of Donaghy Literary Group. Click the cover image or here to get your copy now! I’m on my own in the morning. Trig has all advanced classes. He’s perfect in every way. I’m a slacker on Day Two of our schedule. Easy math and art in the morning. We’re probably going to be building houses with pipe cleaners, or something just as lame, in art. And math? Whatever. One plus one equals I don’t give a crap. In math, I feel something hitting my back and I turn around to see Brandon Hayley smiling at me with his oversized pearly whites. His cohorts are laughing, egging him on. He shrugs as if to say, What? What’d I do? I turn back and try to look like I’m interested in the mathematical equation that Mr. McDonald is scribbling on the blackboard in hieroglyphs. I’m a really bad faker. Soon it starts hitting me again. I know what it is without turning around. Spitballs. And they’re sticking to the back of my shirt, skeeving me out. If Trig was here, it wouldn’t be happening. But he can’t be everywhere. I hear an argument break out behind me. By the time I turn around, everybody’s pretending to be interested in the blackboard. But I see Rachel Higgins, the new girl, in the corner, looking really pissed off. When she sees me, she smiles lamely. Like a retard, Brandon waves at me. I blush and turn back toward the board, but not before realizing how intently Rachel is looking at me. Did she stop them? His voice begins small, but climbs to a near yell as he gets to the end of his little spiel. He’s looking at us. Thirty faces staring back at him, all seemingly clueless. Some, like me, really don’t have the foggiest idea what’s going on in his chalk mess. But others, I’m sure, just don’t want to be called upon. “No,” Brandon says. “I’m good, sir. Thanks, though.” There’s a little burst of laughter. Quiet, nervous laughter. Now everyone is giggling under their breath. Everyone but me. I know not to rock the boat where Brandon Hayley is concerned. He could probably crack me open like a walnut.